Banner Vintage furniture industrial metal coffee restaurant bar table Item No. Available color: Matt White ,Matt Black ,Matt Yellow ,Matt Navy Blue ,Matt Oliver Green ,Baby Blue etc. Style: Loft ,Industrial ,American Country Style ,Mediterranean,Heavy Duty ,Rust,Navy,Antique , Vintage ,Mid-century,Classical ,Retro ,European,Royal ,Luxury ,Italy ,French,Modern ,Colorful , Nordic style etc. Certificates Package & Shipment Standard package 1. KD packing 2. Standard export carton 3. Shipping marks TBD 4. 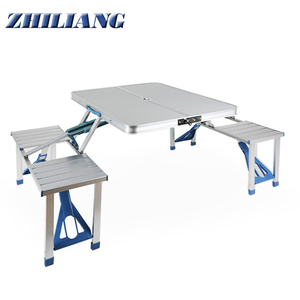 Protection packing inside, foam materials, Anti-Moisture plastic etc . With our outstanding and efficient service,we are providing one step full package solutions overseas commercial building,hotel,school custom-designing,manufacturing. 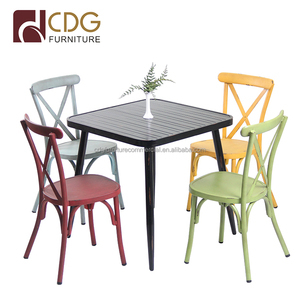 Factory View Why do you choose us as your supplier partner: 1, Professional manufacturer : Professinoal in making wooden furniture and metal furniture can be make different design according customer design. 4.If you just want a trial order,not a full container,how to ship them,and what's the price9 If the order not a full container,the goods need to be shipped LCL. If you don't know how to deal,we can quote you CIF price,and ship the goods to the appointed port,you can delivery goods at the appointed port. 5.Will you pack the goods with assembly instruction9because we don't know how to assemble them. 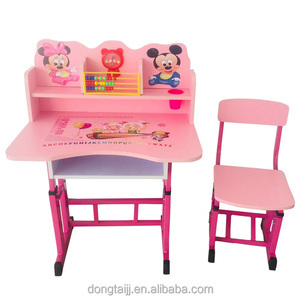 Alibaba.com offers 265,665 table and chairs products. About 11% of these are dining tables, 10% are garden sets, and 5% are outdoor tables. 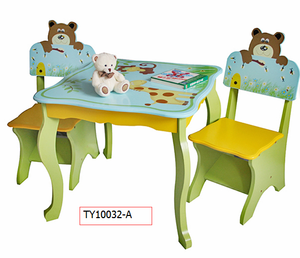 A wide variety of table and chairs options are available to you, such as dining table, restaurant set, and garden set. You can also choose from metal, glass, and wood. 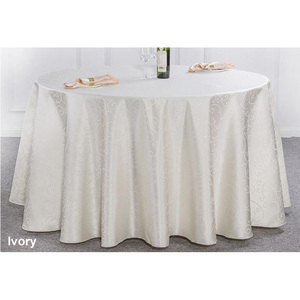 As well as from dining room furniture, restaurant furniture, and hotel furniture. 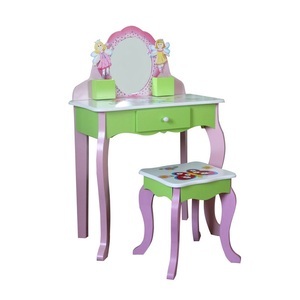 And whether table and chairs is home furniture, commercial furniture, or outdoor furniture. 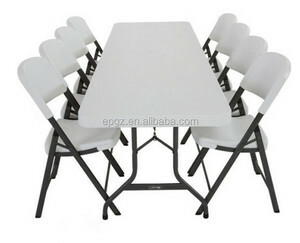 There are 261,363 table and chairs suppliers, mainly located in Asia. 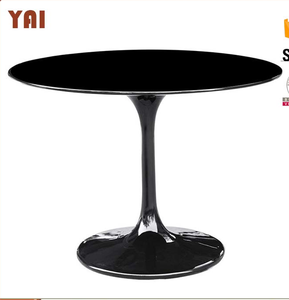 The top supplying countries are China (Mainland), Vietnam, and India, which supply 95%, 1%, and 1% of table and chairs respectively. 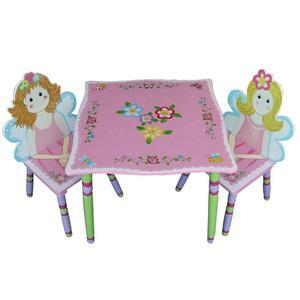 Table and chairs products are most popular in North America, Western Europe, and Mid East. You can ensure product safety by selecting from certified suppliers, including 60,208 with ISO9001, 36,096 with Other, and 20,660 with ISO14001 certification.